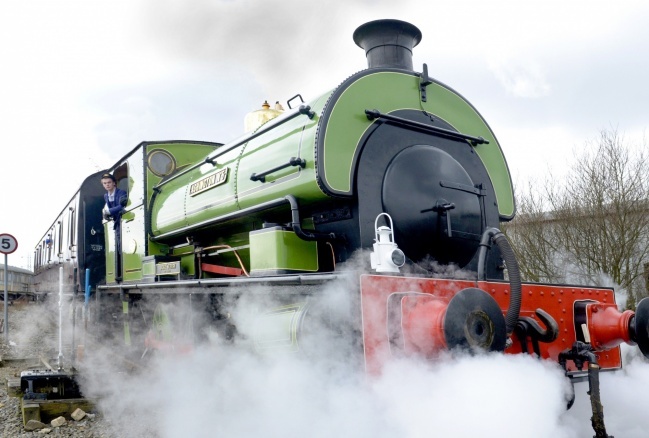 Re-live the glorious days of the steam railway at the Stephenson Railway Museum in North Shields. George and Robert Stephenson spent 20 years in North Tyneside developing their pioneering ideas which helped spread railways and locomotives around the world. Today the Museum celebrates their achievement. 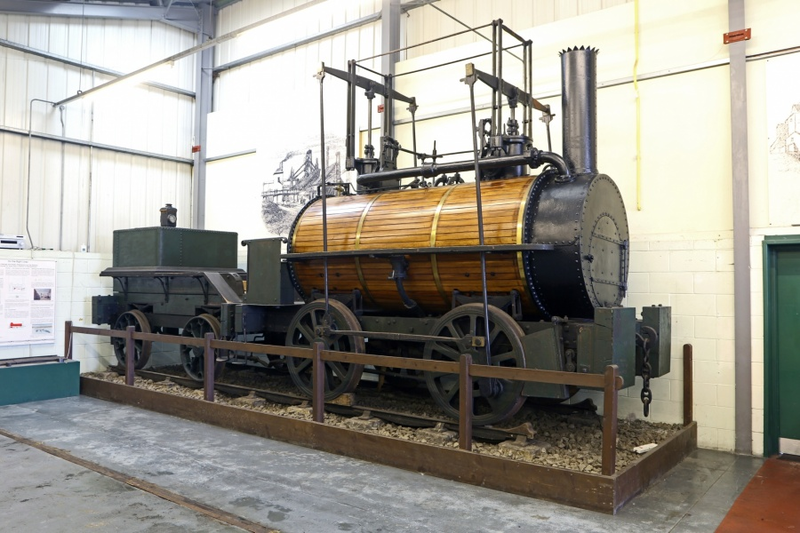 A range of fascinating locomotives are on display including George Stephenson's 'Billy', a forerunner of the world- famous Rocket. Interactive exhibitions explore how trains work and the impact on peoples’ lives of coal and electricity, crucial in the development of railway power. 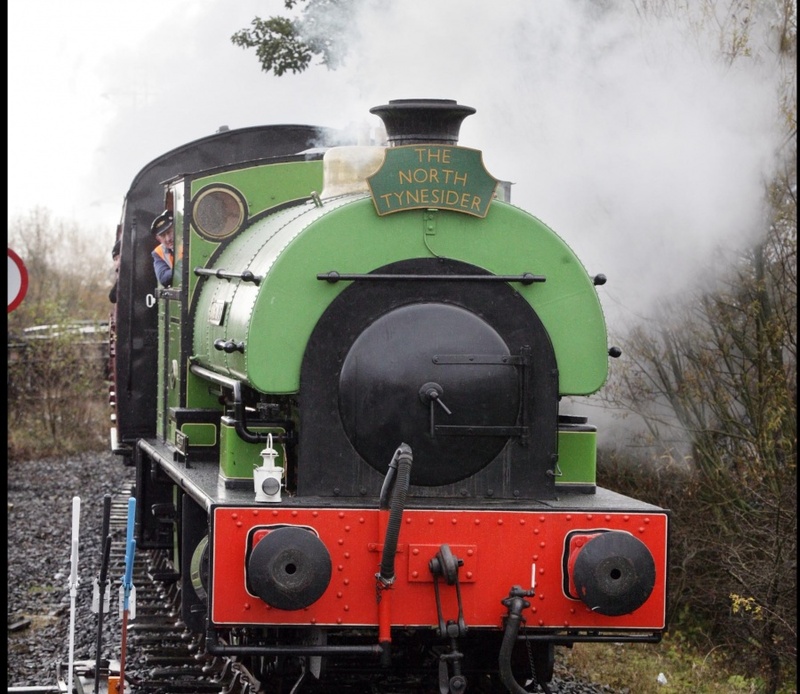 On special days visitors can take a ride on a passenger train pulled by the 'Jackie Milburn' steam engine or heritage diesel locomotives. Take a trip every Sunday and Bank Holiday Monday. Please check website for train ride prices.